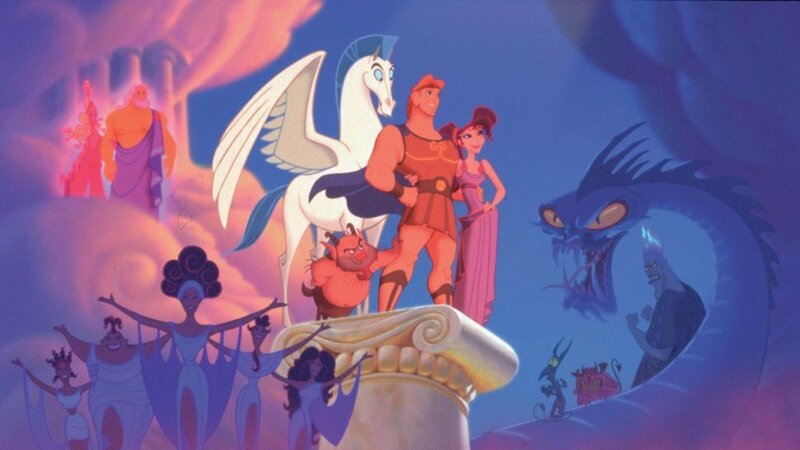 Disney’s animated classic Hercules is the next in line to be adapted for the stage when it plays the Public Theater’s Delacorte Theater in Central Park, according to Playbill. The show will conclude Public Theater’s 2019 Shakespeare in the Park season. Performances of Hercules will run from August 31 through September 8. 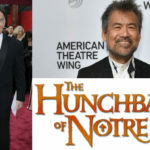 The production will be directed by Lear deBessonet and will include Alan Menken and David Zippel’s original music from the 1997 animated film, including the Oscar-nominated song “Go the Distance,” as well as new material and an adapted book by Pulitzer Prize finalist Kristoffer Diaz. 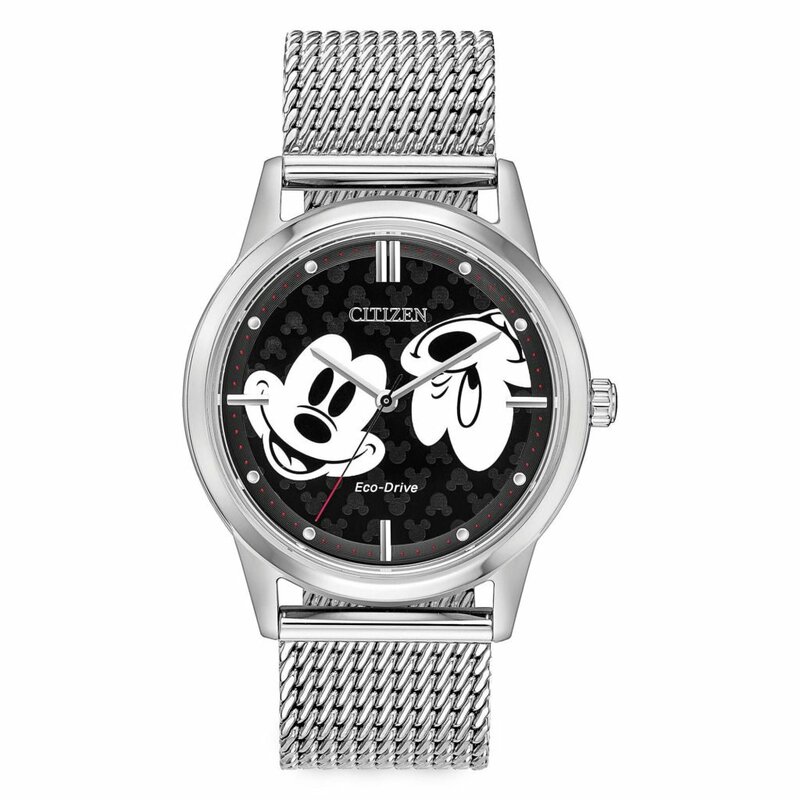 The production will be presented through an arrangement with Disney Theatrical Productions. The show will feature sets by Dane Laffrey, costumes by Andrea Hood, lighting design by Tyler Micoleau, and sound design by Kai Harada and Jessica Paz. Casting for the upcoming production will be announced at a later date. 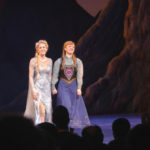 Disney’s Frozen: The Broadway Musical will be heading to the land down under. The wildly successful musical is set to open in Australia in 2020. 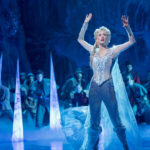 Frozen: The Broadway Musical has announced two new cast members, including the first woman ever cast to play the role of Olaf, just a few months ahead of the show’s first anniversary.